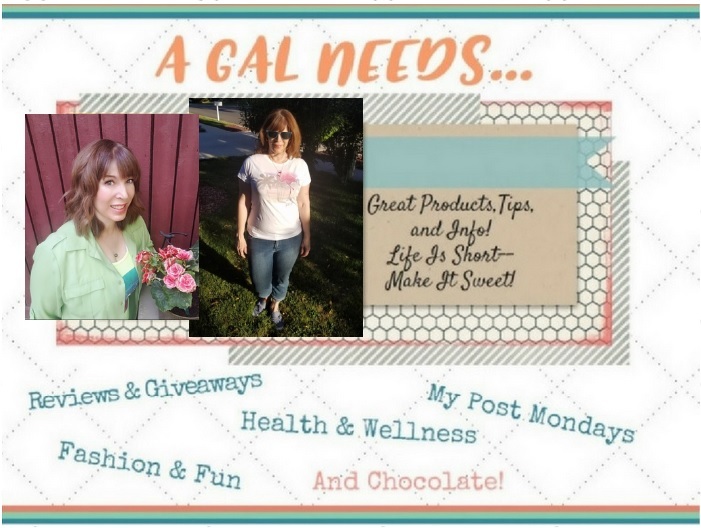 A GAL NEEDS...: Brookstone - A 45 Year Success Story! Brookstone - A 45 Year Success Story! Hi ya'll! I just discovered a great company that has not only survived, but has become better and better over 45 years in the retail business. That kind of longevity makes me perk up my ears and pay attention! I especially pay attention when they offer me a Coupon Code (found at end of this review) for $10 off! "Brookstone is a nationwide specialty retailer offering an assortment of consumer products that are functional in purpose, distinctive in quality and design and not widely available from other retailers. Brookstone first introduced itself to the world in a small classified ad selling "hard-to-find tools" in Popular Mechanics Magazine. The year was 1965. Originally a catalog company, Brookstone today operates a multifaceted Direct-Marketing business that includes catalogs, e-mail and affiliate marketing, and an online site offering hundreds more products than are available in our retail and airport stores." As I perused their website, I was really impressed with all of the unique and useful items! For instance, I think it's important to protect your 'toys of summer' when the weather no longer permits you to play with them. (Note: I'm not saying that summer is anywhere NEAR done yet, oh no! There is too much left to do!) That way, you'll have those nice patio chairs, bicycles and grills in great shape and ready to use once again! Why leave your stuff out in the weather unprotected? Brookstone has a great selection of Outdoor Furniture Covers, rivaled by none! I give it my 'Need' rating! I bought this for my elderly father 4 years ago. He had no experience with computers etc and thought this was the best gift he had EVER received..just couldn't get over the technology. He kept it near to him until he passed away. NOW my mother has it with her in an assisted living facility and she keeps it right where she can see it at all times. I think it is like a link to the outside world. She ALWAYS knows the weather and somehow that comforts her. I would buy this AGAIN and AGAIN. No problems with batteries, reception, anything! Best [$] I ever spent!!! Brilliant web site, I hadn't noticed helena-agalneedsatleast2blogs.blogspot.com earlier during my searches! Thank you so much, nothing like being validated as a blogger! You do great reviews! I think my fiance would be very interested in that Weather Forecaster! He is constantly jumping online and switching to the weather channel. He's great at predicting weather and I tell him all of the time he really should have been a meteorologist! He's definitely better than our TV weather guy! THis sounds like a really neat website. I love sites that have unique and unusual gifts. I've started to highly value the thoughtfulness that goes into picking a special and personalized gift for a friend or relative! Love the products at Brookstone - in particular the massage chairs!